At Wailua Hideaway, we offer you one of the best private vacation rentals on Kauai. 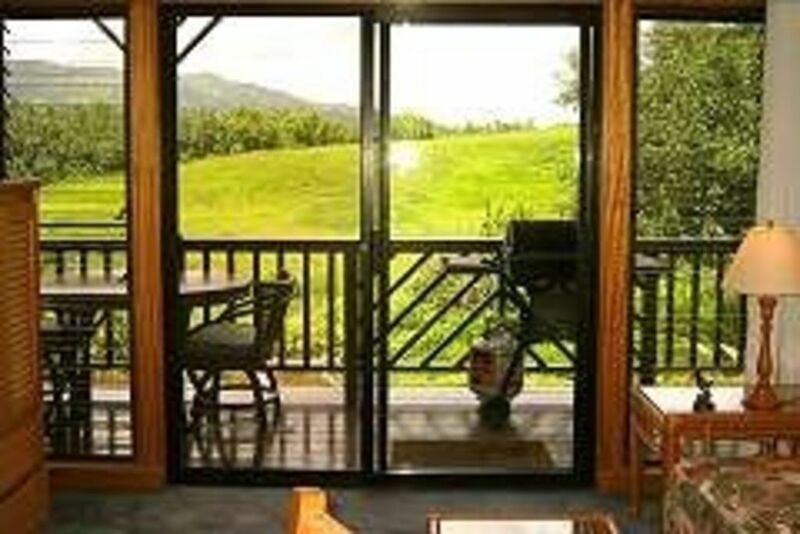 From the living room and bedroom you'll enjoy beautiful mountain and stream views. After a day at the beach, you are sure to enjoy grilling your evening meal on your private lanai overlooking the stream and mountains as the sun gently slips behind the mountains of Wailealeale. Excellent dining and shopping await you at the nearby Coconut Marketplace and throughout Kapaa town. Please give us a call or drop us an e-mail. We look forward to welcoming you to our piece of paradise. We are located in a very central location on the East Side of Kauai just a few minutes from the Lihue Airport. Easy access to the lush and beautiful north shore and the more arid south shore of Poipu.